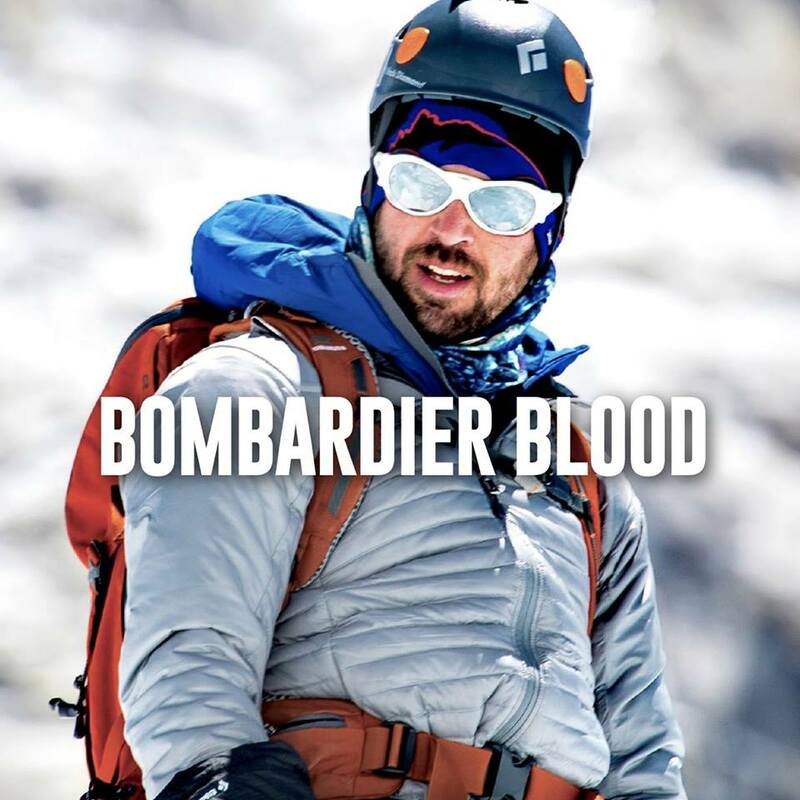 Bombardier Blood, the film capturing Save One Life board member Chris Bombardier's historic summit of Mt. 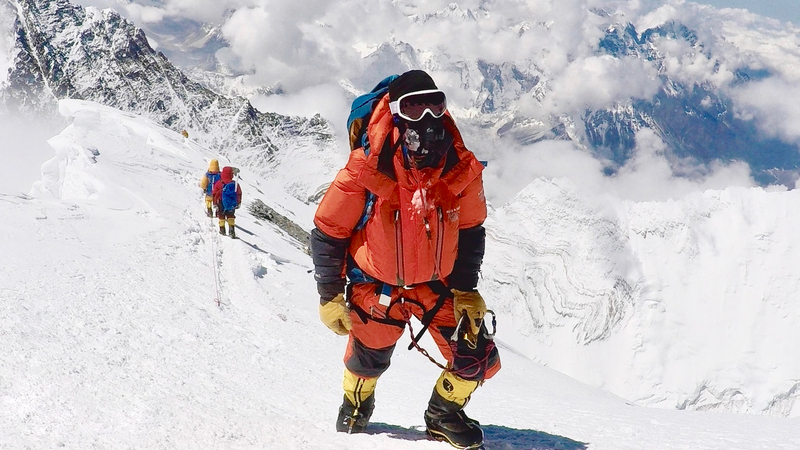 Everest and the Seven Summits, had its first community showing at the 2018 National Hemophilia Foundation's Annual Bleeding Disorders Conference. Now YOU can see it too! Buy a raffle ticket for $5 each for a chance to win a free trip to Denver December 1 to see Bombardier Blood with Chris and his family at the premiere showing there. Brought to you in collaboration with Adventures of a Hemophiliac, Believe Limited and Octapharma. Proceeds will directly benefit Save One Life's mission to improve the lives of people living with bleeding disorders in 13 developing countries. Raffle Restrictions: Individuals who are not directly affected or do not have a close family member affected by a bleeding disorder are not eligible for the Grand Prize but are eligible for lower prizes. Grand Prize accommodations are limited to a family of four (4). Staff members of Octapharma, Save One Life, and Believe Limited and their families are ineligible. Entrants do not need to be at NHF’s BDC or participating live online in order to be declared a winner if their entry is drawn. Grand Prize winners must be 18 years of age or older. This photo shows Chris just steps away from the top of Everest!